A ‘They’re Real’ High Street Dupe That’s Even BETTER..For Less Than £3! | Becky Alyssa's Beauty Box. A ‘They’re Real’ High Street Dupe That’s Even BETTER..For Less Than £3! After having some awful experiences with Benefit’s ‘They’re Real!’ mascara, it’s no surprise that I’m never going back to it! Some people love the biiig false lash effect it gives, but I couldn’t stand that my lashes looked spidery and felt like they were glued together! And a price tag close to the £20 mark? Err, no. I’ve always felt that the high street/’drugstore’ mascaras are just as good if not even better than the high end ones and I think I’ve found a new favourite! Collection 2000 ‘No Clumps’ Mascara in Black gave me the most incredible sky-high false lash effect in just 2 coats. It doesn’t stick together, clump or feel heavy at all and doesn’t take half a bottle of makeup remover to get off. It’s like the ‘They’re Real’ for people who don’t like ‘They’re Real’. As well as giving incredible length to my lashes, the applicator is a flexible, spiked plastic brush rather than a soft brush, which works best when wiggled side to side through the lashes from root to tip. And ta-dah, drop dead gorgeous lashes for just £2.99! What’s your favourite mascara? Do you prefer high-end formulas or more affordable versions? 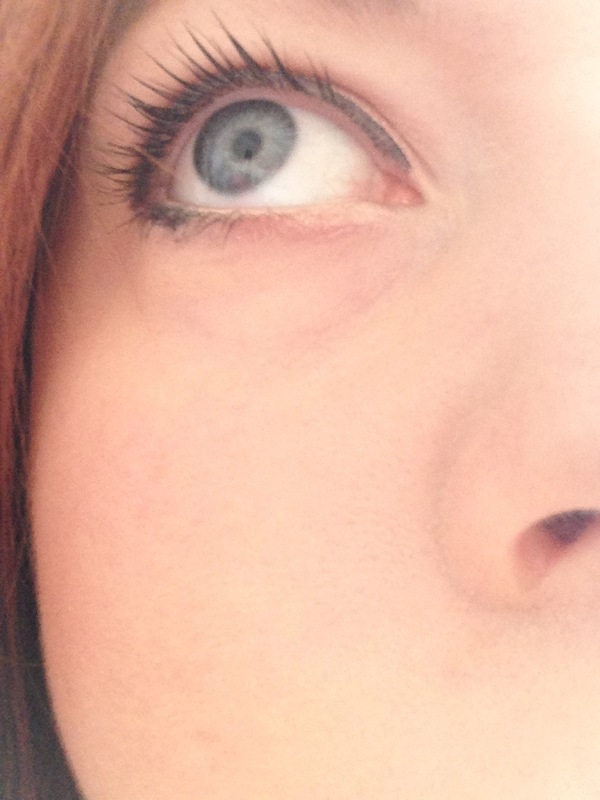 This entry was posted in Uncategorized and tagged mascara, review. Bookmark the permalink. Pingback: November & December Empties! | Becky Alyssa's Beauty Box.